Our Opera Singers for Hire will add glamour and excitement to your event. At Singers for Hire our roster includes some of the very best singers and entertainers in the world. Our professional full time vocalists have trained to the very highest level. They are graduates of the world’s best music academies and studios. Every single one of our Singers for Hire are veterans of international opera stages and leading musical theatre companies. We offer productions featuring highlights from the most popular and beautiful operas ever written. For example our programs include hits from “La Traviata”, “The Barber of Seville”, “La Boheme” and “Carmen”. If you book our bespoke productions you are guaranteed a talking point and memorable highlight for any event. Enjoy an exclusive entertainment to delight even the most jaded conference guest. That we will ensure is suitable for every occasion and guest demographic. Singers for Hire opera singers for hire are the perfect choice. From full evening featured shows to short surprise interruptions as an ice breaker or to impress clients, an opera gala from Singers for Hire should be top of your entertainment list. 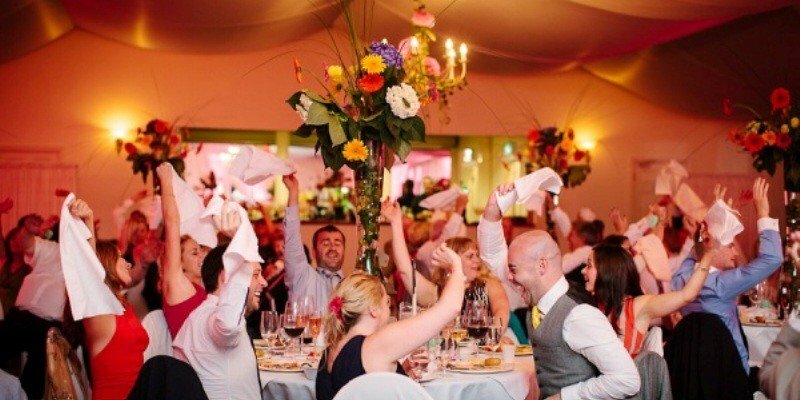 We are available to discuss any aspect of your event’s operatic entertainment. Our aim is to deliver the very highest quality vocal shows available. We will amaze you and your guests with an unforgettable performance. A Show your family, friends or clients will be talking about for many years to come. We have worked on presentations for some of the most successful private individuals and companies in the world. Past clients include Microsoft, Google, Facebook, BMW and Audi to mention just a few. We would love to add you to our every growing list of delighted clients. Clients who return time and again to book the best Opera Singers for Hire. Whether you are looking for a stunning soprano, a tremendous tenor, a brilliant baritone or an alternative alto; Singers for Hire has the opera singer for you. Are you looking for musical duos or three tenor groups? We have them. What about amazing opera quartets? 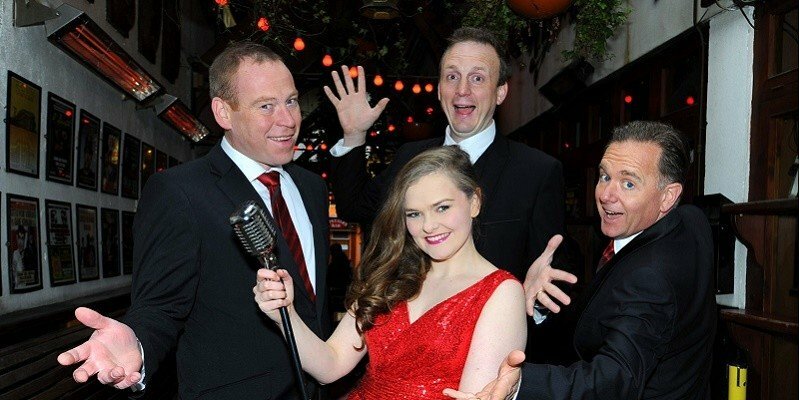 Because your guests will adore being entertained with thrilling arias, romantic duets and hair raising ensembles. We offer hits from the world’s most famous operatic masterpieces, sung by the very best opera singers for hire.